A scaly spot found on sun-damaged skin. It is considered to be pre-cancerous and needs to be treated to prevent progression to skin cancer known as squamous cell carcinoma. It can be solitary or multiple keratoses. It can have a thick, scaly or rough surface that often feels like sandpaper. It can be white, yellow, red, tan, brown or pigmented. The size of the lesion typically ranges from 2 to 6 millimetres in diameter. It typically occurs along with other signs of photodamage on the skin, including wrinkles and uneven pigmentation. 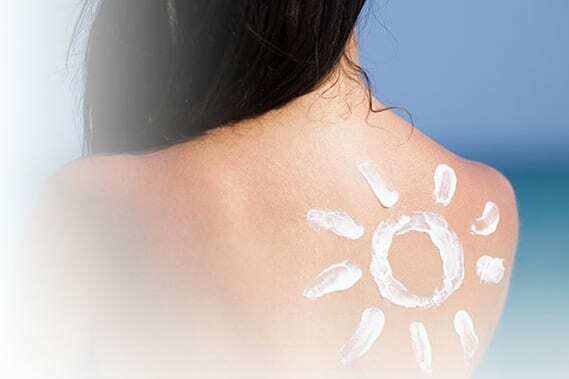 It develops on areas of the skin that have chronic sun exposure and damage by UVB rays. Uses liquid nitrogen to freeze and destroy the area of sun damage and is suitable for a small number of lesions. This is a very quick procedure that our dermatologists can perform during your appointment. The lesion may blister or be red for up to 10 days after the treatment. Applying cream, such as Efudix, to affected areas—for example, the forehead or the backs of the hands. This allows treatment of a larger area of your skin than what can be accomplished with cryotherapy. Treatment lasts for a 2 to 6 week interval and must be prescribed by the dermatologist. After several days of application, the sun spots will become red and inflamed, and this continues for a few weeks after the cream has been discontinued. The redness can be very intense and may require some planning to determine convenient times to do the treatment. Treatment may be prescribed in winter because some treatments make you sun-sensitive. Avoiding the sun and regularly using a high-SPF sunscreen can effectively limit further skin damage and development of sunspots. Broad-spectrum sunscreens, which provide protection from UVA and UVB rays, are the best, and you should use one with at least an SPF of 30+. A few ingredients found in cosmetics can minimize sun damage over the long term. These include prescription vitamin A; glycolic acid, and niacinamide / vitamin B3. You can consult with our nurses to obtain advice on the products with the highest concentrations of these protective ingredients. 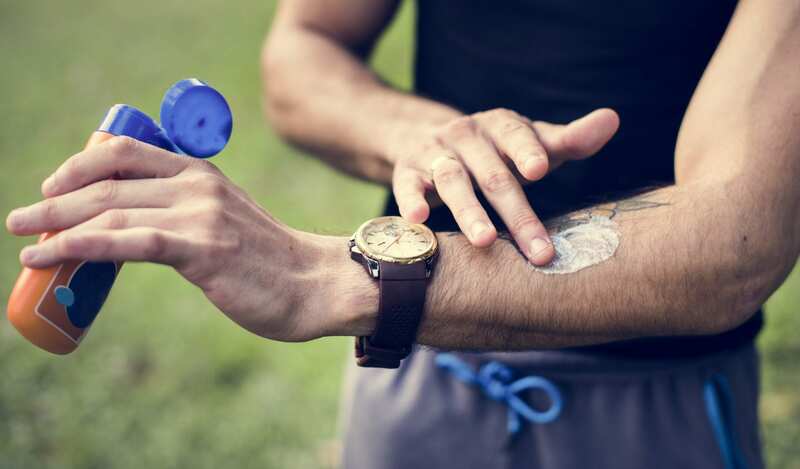 Although an important part of sun protection for your skin, sunscreens cannot replace sensible avoidance of the sun and wearing protective gear, such as hats, clothing and sunglasses. 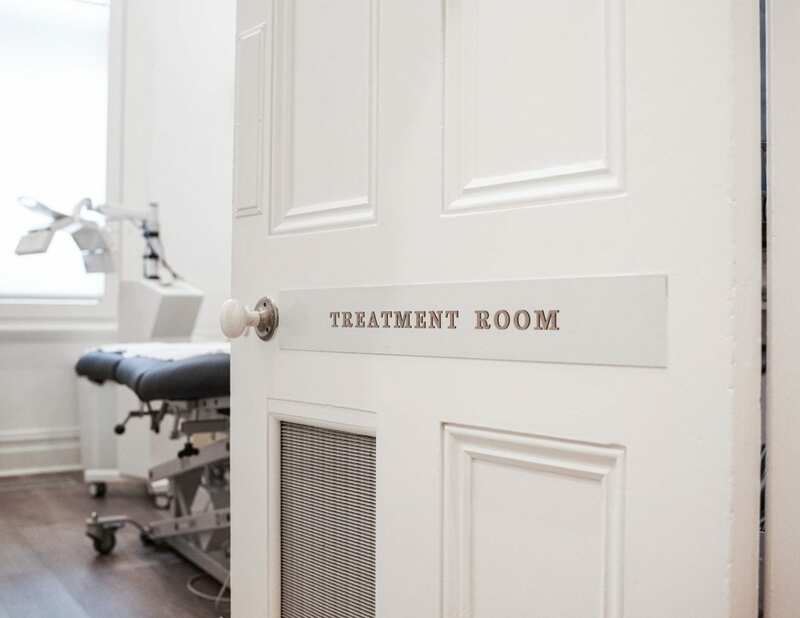 Our clinic stocks a selection of the better-quality sunscreens on the market, and our staff would be pleased to offer advice and explain the important aspects of their application at your next clinic visit.